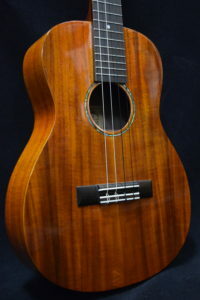 Hula Ukes student model tenor ukulelesÂ have become renowned as the best reasonably-priced tenor Ukes on the market. 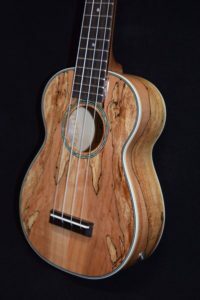 They were designed by Master Luthier Michael Rock, and each one is individually set up and gone over by Mike and his staff. 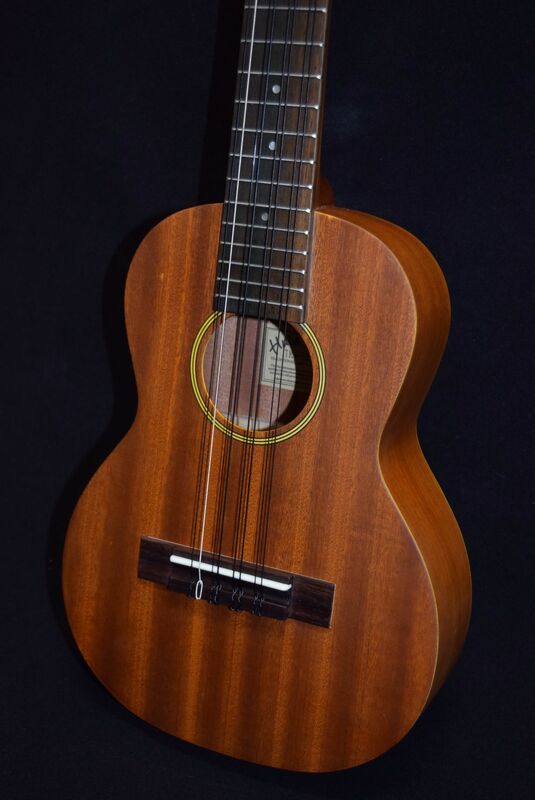 Action is individually adjusted for the best possible balance between volume and playability, as well as superb intonation. 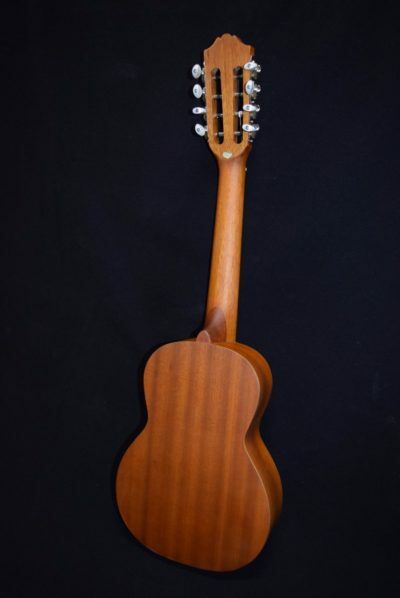 The top-of-the-line models even come with solid spruce tops. 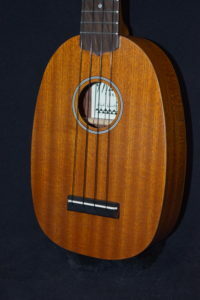 They blow away any other tenor ukes in their price range. 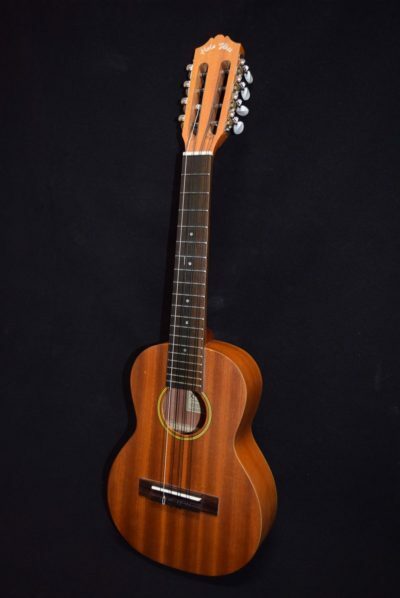 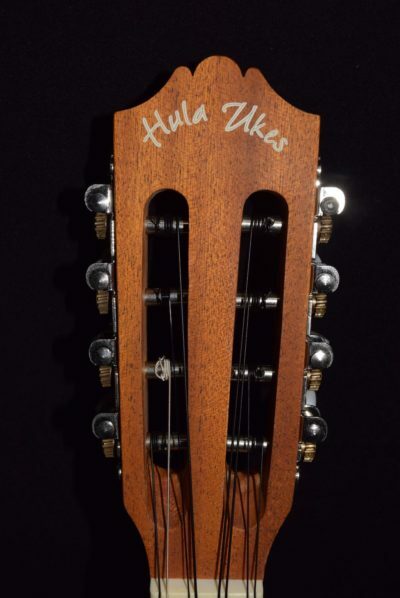 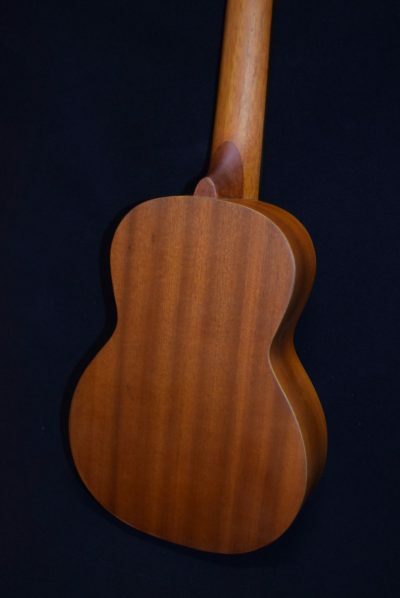 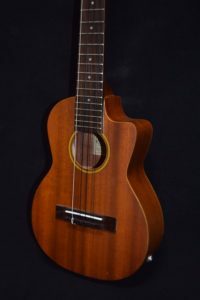 Now you can have this great quality and reasonable price in an 8-string Hula Ukes tenor!